and your beauty, with Naive Beauty Magneteyes under eye algae mask. This is a very cool, innovative, unique, product. These masks for your eye area help hydrate, firm and revitalize the skin. 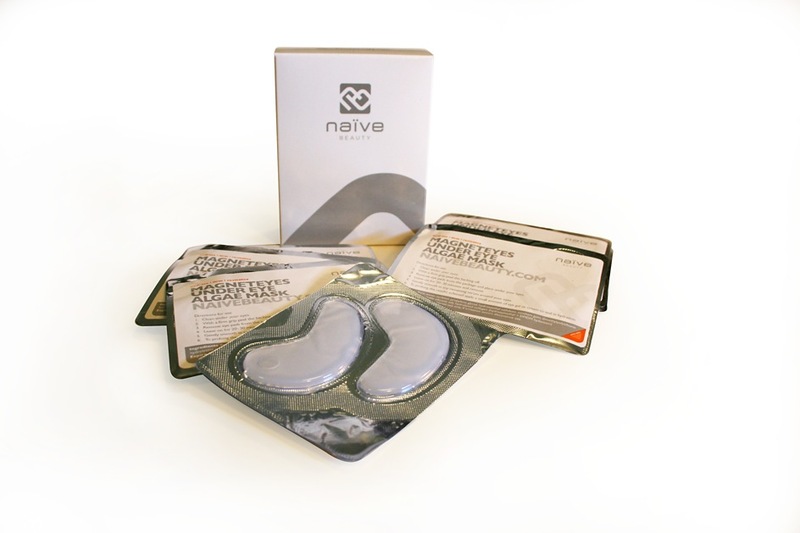 The pad interacts with your body heat and gives a cooling sensation when applied . As your body warms- the moisture rich serum is released, and absorbed by the skin. You use the product for 10-30 minutes to reduce dark circles, puffiness, and lack luster stressed skin. The main active ingredient is Sorbitol, which is an extract derived from algae. I’m really excited about this addition to my beauty routine. You can do it anywhere , so find your favorite position…..